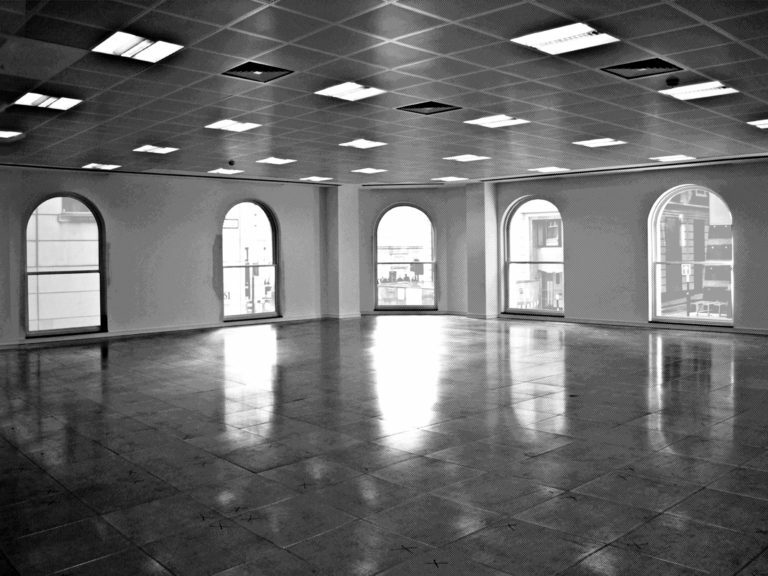 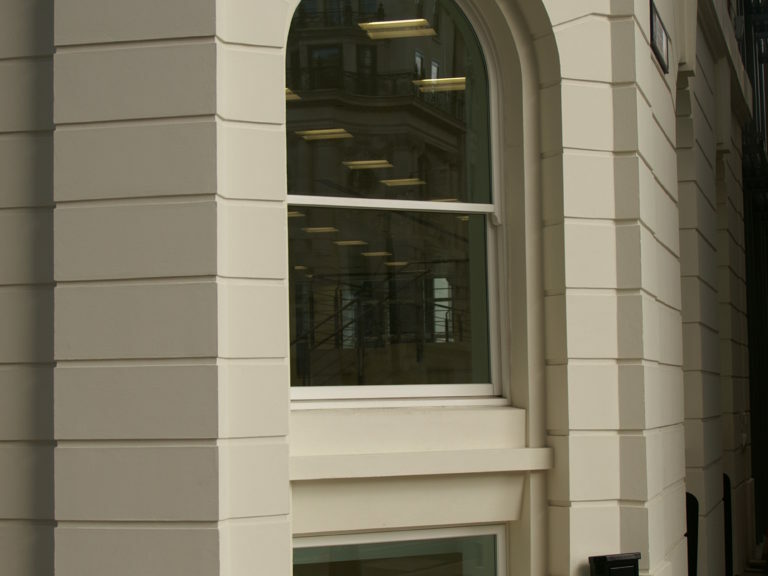 The Rex Building provides 74,908ft² of new build office accommodation behind a subtle array of contemporary and classic facades, creating a stylish, modern office building which is spread over seven spacious floors. 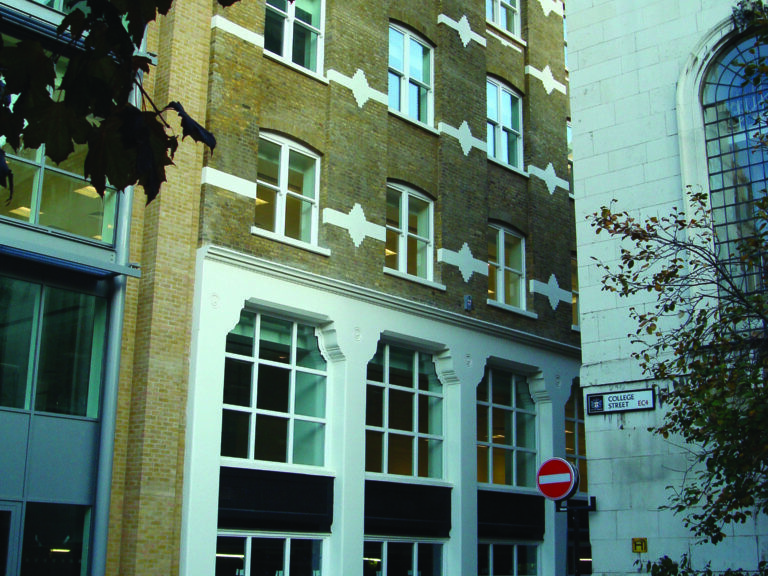 As part of the development of The Rex Building, the original aesthetics of the exterior had to be strictly adhered to. 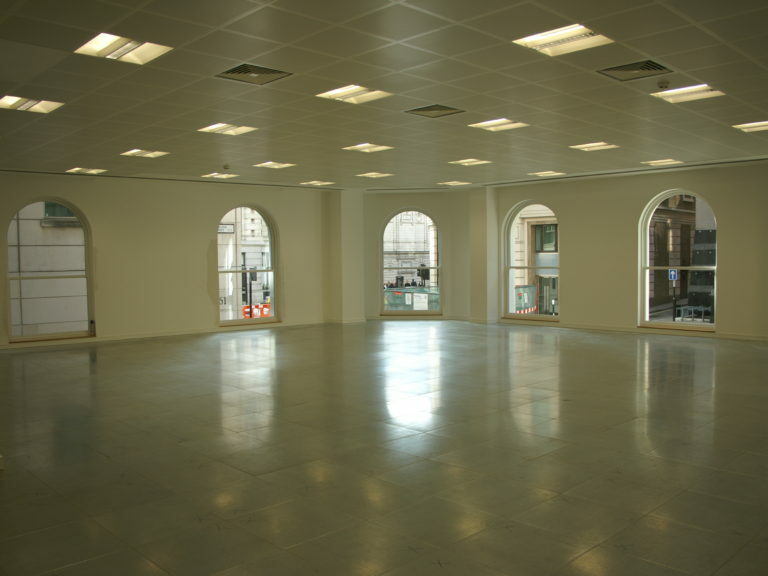 The inside of the building was completely re-built with modern design and contemporary materials. 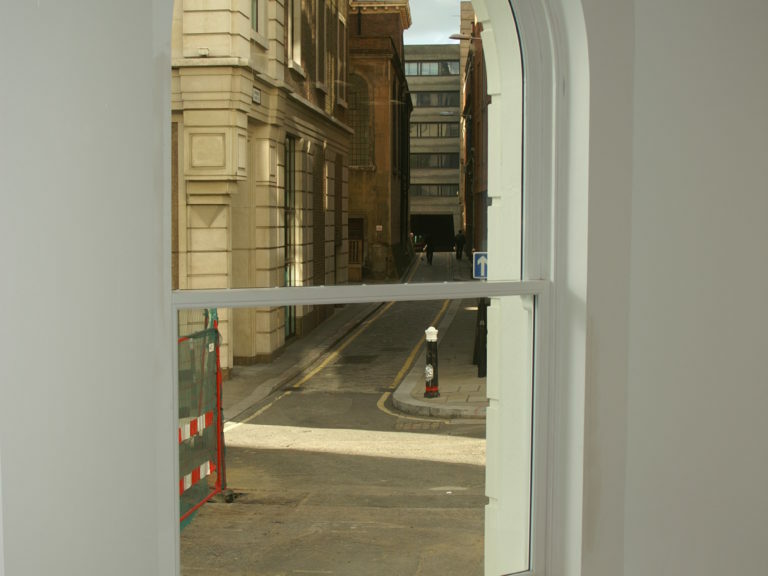 George Barnsdale & Sons manufactured very large sliding sash windows many of which featured arched heads to match the original appearance of the building. 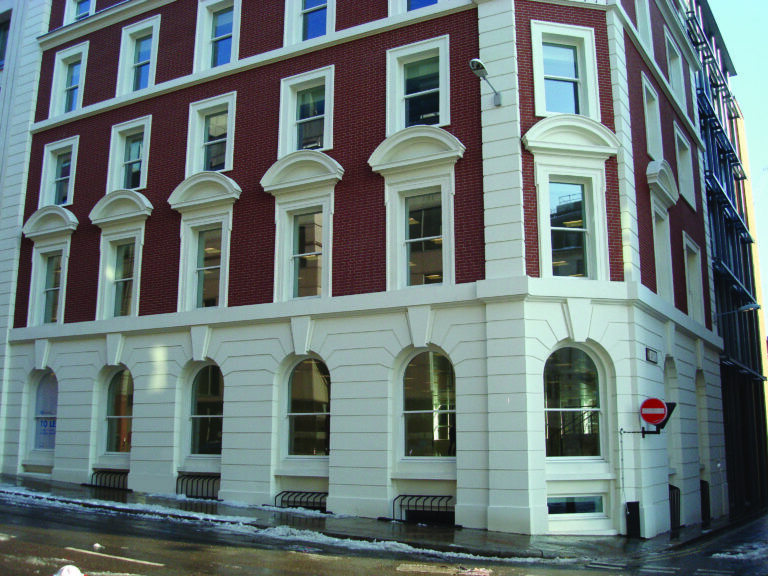 These aesthetics were combined with outstanding modern performance techniques including the use of acoustic glass, excellent weather performance and our long life coatings to provide an extremely high quality and durable product. 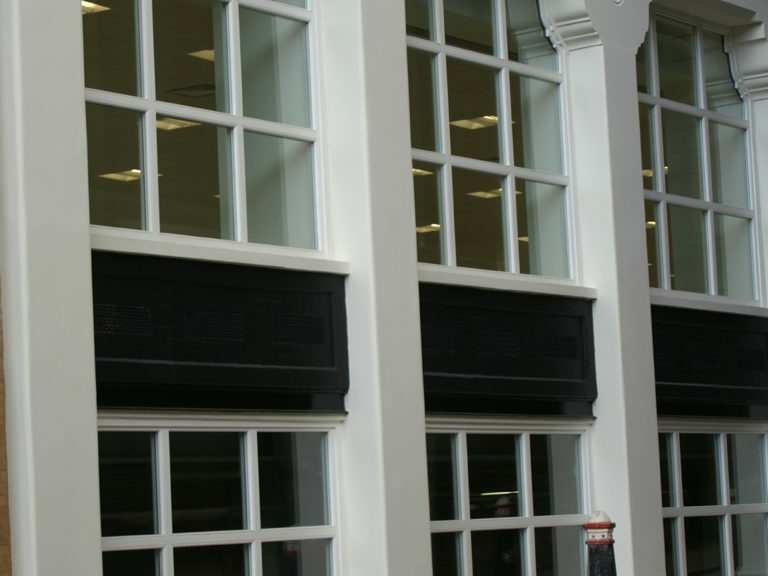 As well as the manufacture, supply and installation of the windows, George Barnsdale also supplied some very large glazed screens with ornate corner details. 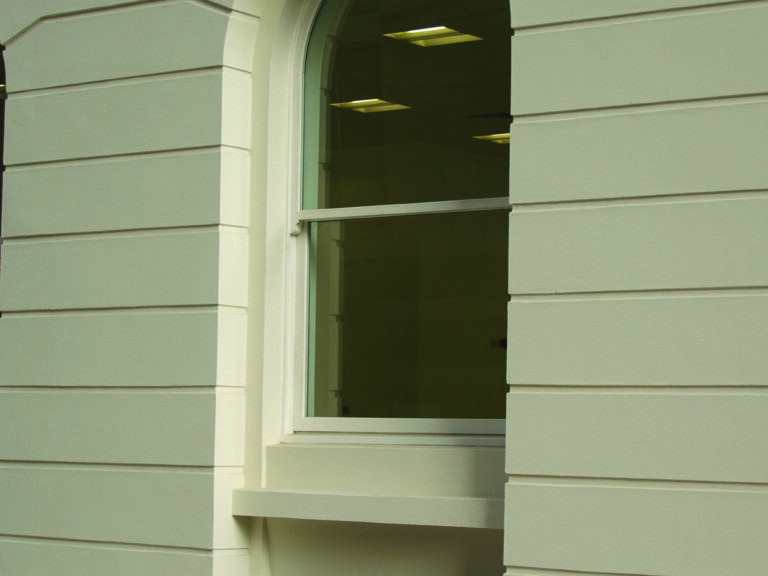 Regular visits to site ensured the smooth running of the installation and ensured that it was finished on time. 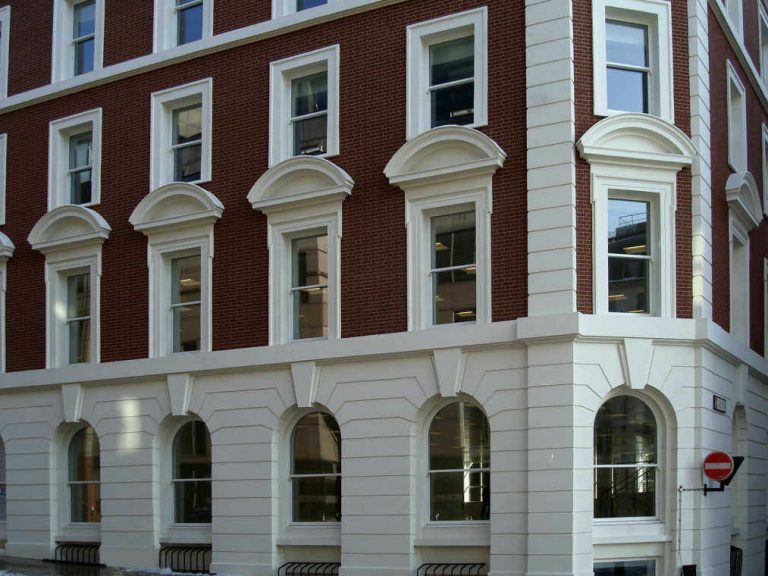 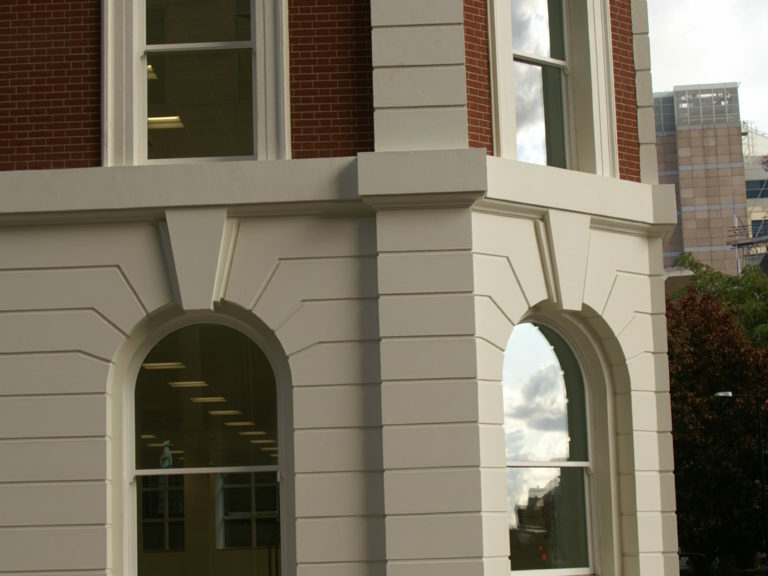 The completed installation resulted in the restoration and modernisation of this impressive building where classic appearance meets modern performance. 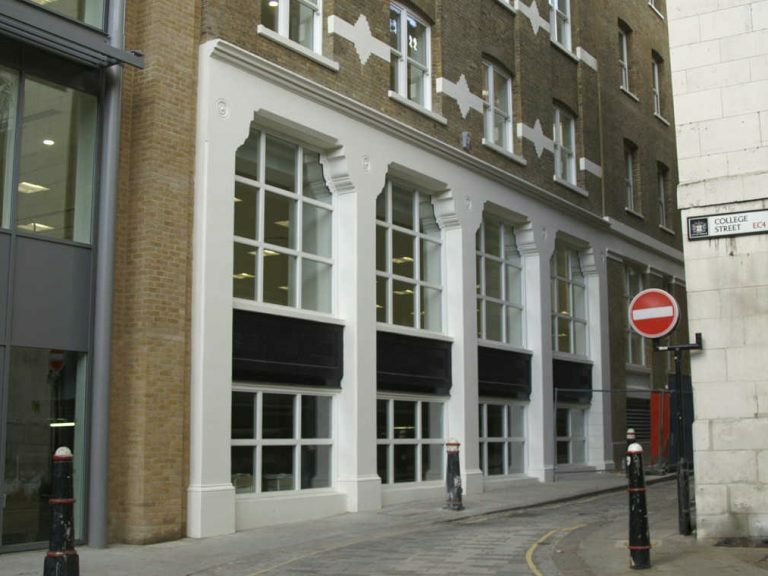 As a direct result of the high class nature of the development, the UBS Triton Property Fund let The Rex Building to Gartmore Investment Management for a term of 15 years.